Silverstone-based RAM Racing has entered a Mercedes AMG GT3 into the 2017 Michelin Le Mans Cup. 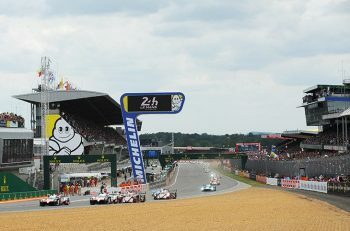 The six-round championship supports the European Le Mans Series at every round bar Silverstone and also features a race on the full Le mans 24 Hours circuit as its centre-piece in support of the 24 Hours of Le Mans itself. The 2017 programme marks a return to the ACO-run paddock for RAM Racing which, as well as winning the 2013 European Le Mans Series, also entered the World Endurance Championship and 24 Hours of Le Mans in 2014. “We have great memories of the ELMS paddock and it’s good to be back,” RAM Racing’s Team Principal Dan Shufflebottom commented. “Since leaving the paddock we have had some incredible endurance racing results including a 24 Hours of Paul Ricard win, which should stand us in good stead for the Le Castellet round. 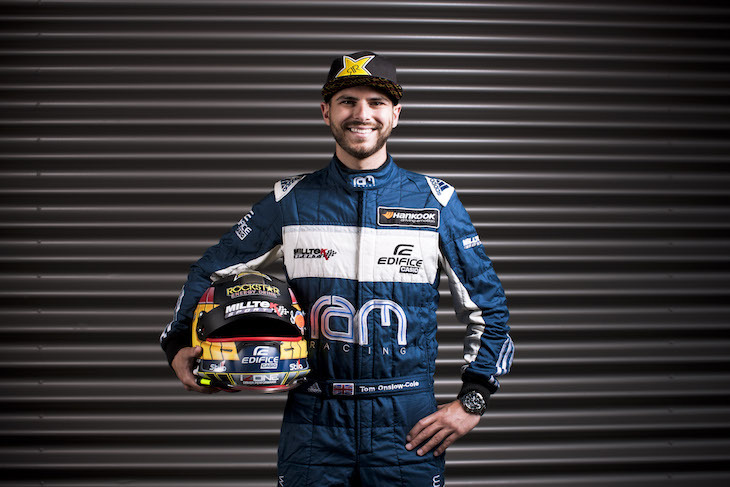 Regular driver Tom Onslow-Cole, who has taken six endurance race podiums with the team, will once again join the Silverstone-based outfit and he will be joined by Dutch driver Remon Vos. “I won a support race at Le Mans a few years ago, in an Aston Martin V12 Vantage GT3 that was run by RAM Racing,” said OC, “It would be great to go back with the team and do it in the Mercedes AMG GT3. Ahead of the start of the Michelin Le Mans Cup season, the team will also contest the 12 Hours of Italy in a fortnight’s time, in which it took second place in 2015. 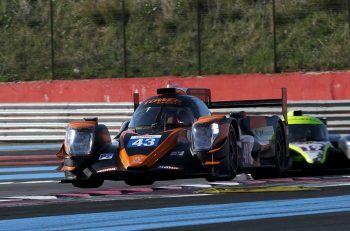 Onslow-Cole and Vos will be joined by Dutch driver Kevin Veltman, for the once-around-the-clock race that takes place at Mugello Circuit in Tuscany. The team have already tested at Mugello with their new car. 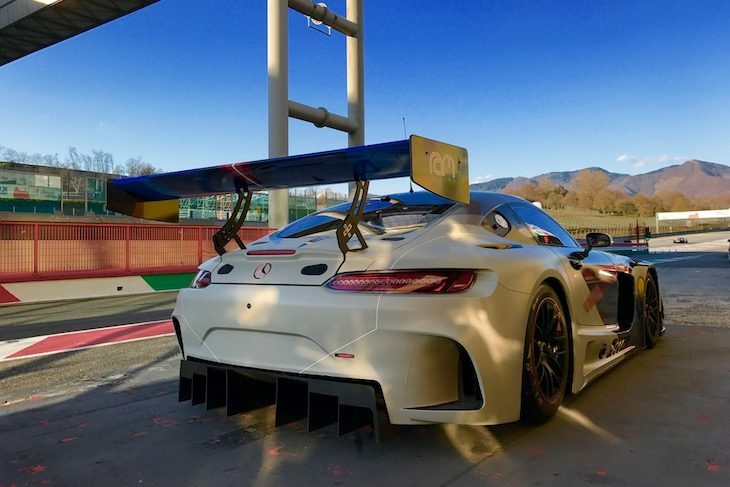 RAM Racing meanwhile have a second Mercedes AMG GT3 available for a further customer effort either in the Michelin Le Mans Cup, or in any other of the myriad Series and Championships open to GT3 machinery. “It’s a second brand new car,” said Dan Shufflebottom. 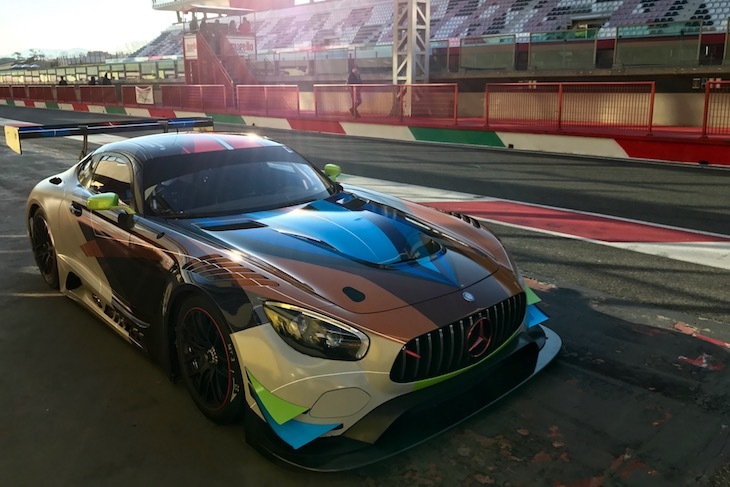 “We’re a team with race and Championship winning form, know the AMG GT3 very well indeed and can provide a full package to get the car on the grid for any programme, sprint or endurance.